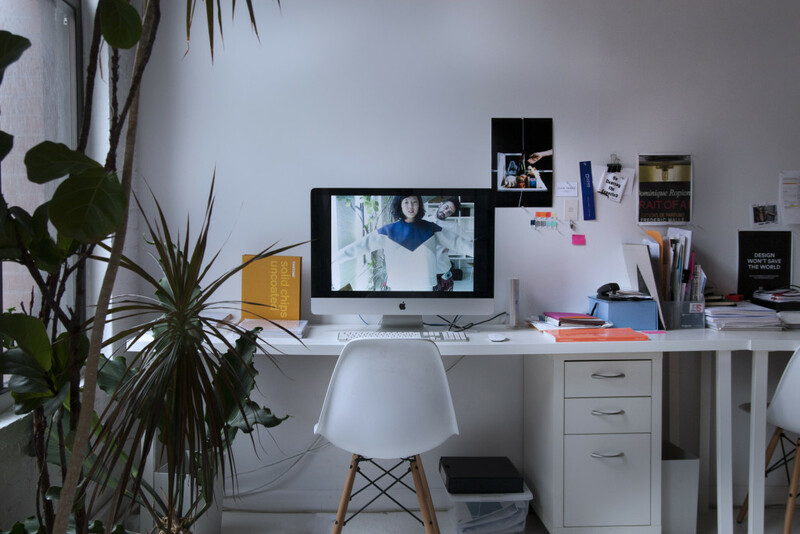 Proud to be part of the permanent collection of MoMA, Bard Center for Curatorial Studies and now recently Stanford University's Art & Architecture Library. Check out all six issues of White Zinfandel on both coasts. 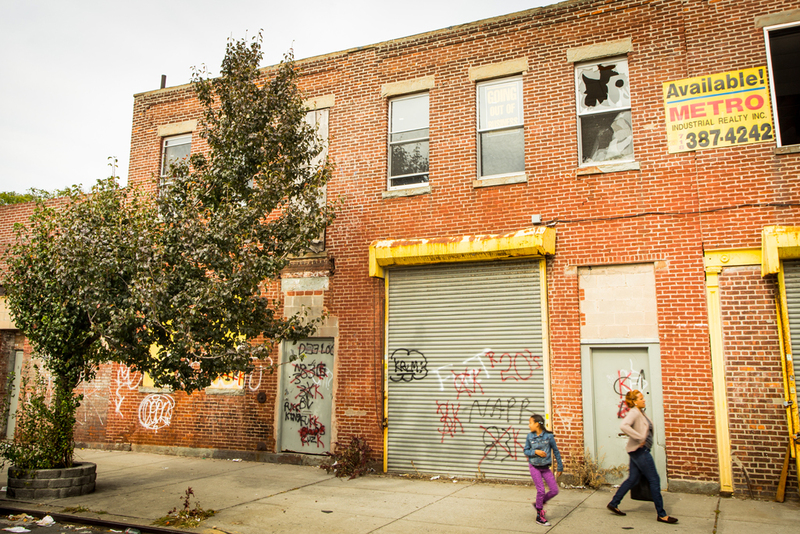 Gentrification Lab NYC is a multi-year design and research studio that intends to reconnect architecture with the economic, social and political realities of the contemporary city. Gentrification Lab NYC is a multi-year design and research studio that intends to reconnect architecture with the economic, social and political realities of the contemporary city. The upcoming exhibition and discussion, Gentrification Lab NYC: 7 Stops on the L-Line, is led by Syracuse Architecture Visiting Professors Elma van Boxel and Kristian Koreman of Rotterdam-New York based architectural firm ZUS and hosted by Syracuse Architecture. The exhibition is designed and curated by our very own Jiminie Ha and the team at With Projects, Inc. Join us! WHEN: Friday, July 31, 6:00pm—9:00pm. WHERE: Van Alen Institute, 30 W 22nd Street, New York, NY. WHY: Because it’s important. Letha Wilson featured in a group exhibition titled FOR THE GOOD TIMES at Interstate Projects in Brooklyn. 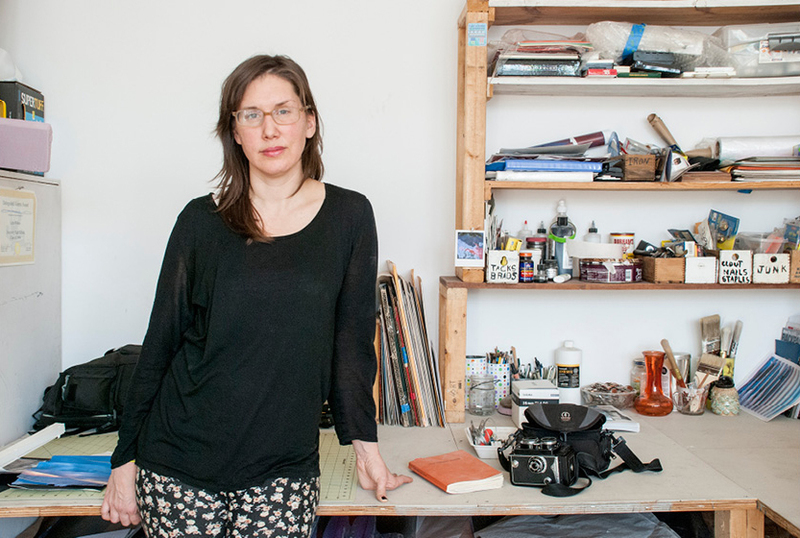 Letha Wilson’s popularity has grown recently, with her name gaining traction on multiple spheres of the New York City art scene. Her work is currently featured in a group exhibition titled FOR THE GOOD TIMES at Interstate Projects in Brooklyn that ends August 2nd. Check out the description here. Letha was also featured in an article by The L Magazine titled “Five Brooklyn Artists You Need to Know,” where she discusses her process, Bushwick and her interest in the NFL. Read the full Q/A here. Weird Science‬, a group exhibition at Marianne Boesky Gallery. Features White Zinfandel contributing artists Letha Wilson and Asger Carlsen. The exhibition ends August 7, so go check it out! 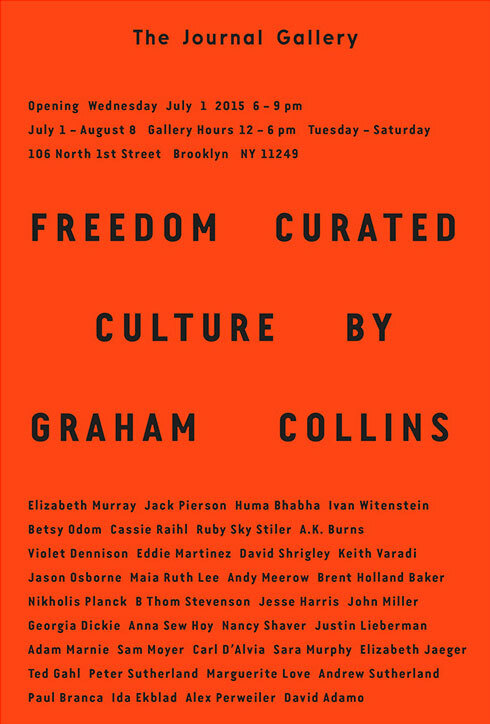 Curated by Graham Collins, this exhibition focuses on two primary groups of work: what the Collins refers to as “text paintings” and “figurative sculptures.” “Freedom Culture” will open July 1st and continue through August 8th at The Journal Gallery in Brooklyn, NY. 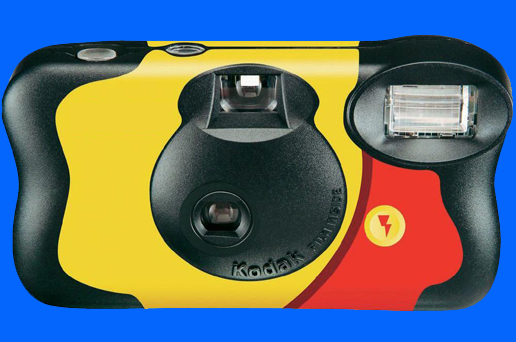 Back in the Fall of 2012, W/––– Projects announced the third round of its editions series: Disposable Cameras. 25 artists were given disposable cameras and asked to shoot 27 exposures of anything they choose. We currently have 12 signed, undeveloped cameras left for sale. The artists on this roster include: Peter Sutherland, Maia Ruth Lee, Max Warsh, Robin Cameron, Luke Stettner, Jon Rafman, Lukas Geronimas, Pete Deevakul, Julia Sherman, Michael Bell-Smith, Jacques Vidal and Matthew Lutz-Kinoy. Email hello@whitezinf.org for serious inquiries, and place an order for your limited edition, unique series of photographs today! 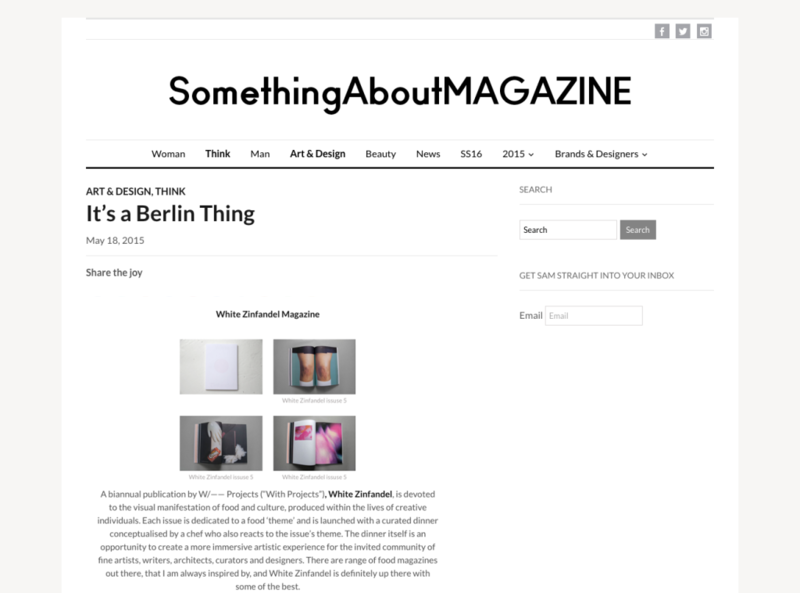 Something About Magazine featured us on their list of favorite designers. Check it out here! 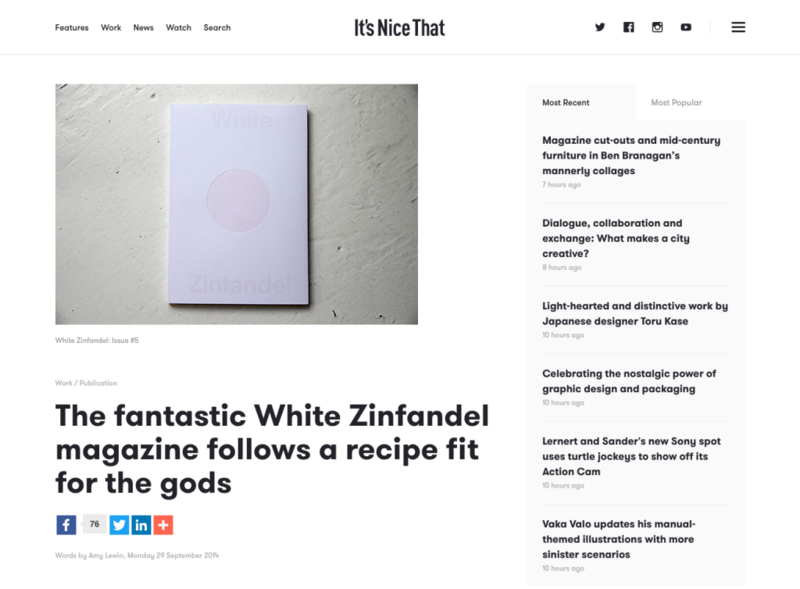 Check out our conversation with It’s Nice That where we talk about our latest issue “Shame” right here. Check out our interview with Metal Magazine’s Philippa Dimitriadi here!